Conway Bowman knows a thing or two about fishing to toothy predators. (See the video below.) Whether you’re fishing for mako sharks or pickerel, you need something to stop the teeth. 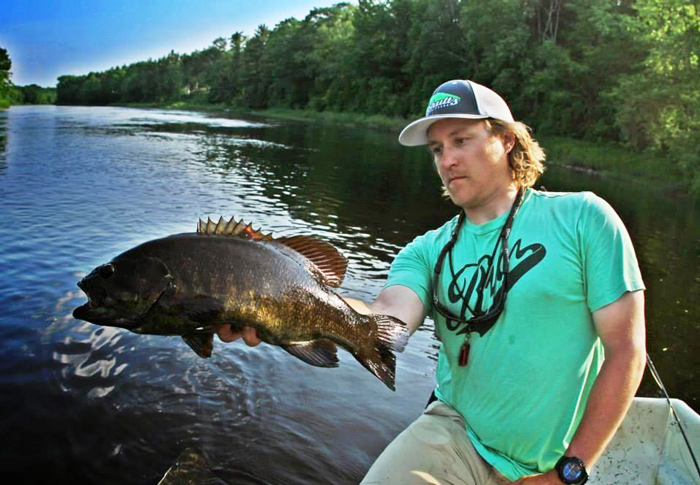 . .
Big smallmouths gorge on baitfish–and surface flies–during the early season. We left the house at 5 a.m., sunroof open, windows wide. It was unseasonably warm for the middle of spring, and we were loving it. The sun beat down for the entire trip, the music was turned up, and the air of angling . . . 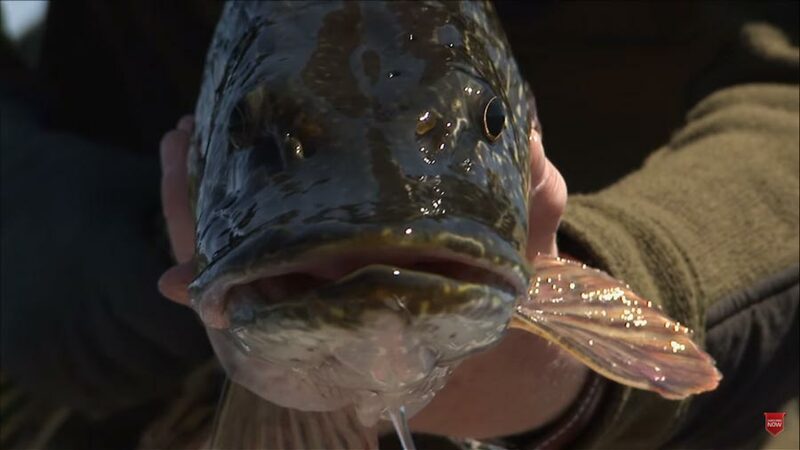 Among the more widely distributed game fish in North America, and now around the world, the largemouth bass is prized for its aggressive feeding habits and violent strikes. A big bass blowing up the water around a popper chugging across flat water is. . .
Catching a big pike or musky on a fly is considered by many to be one of the best experiences you can have with a fly rod. These fish are super aggressive, and their strikes are often vicious and explosive. In this . 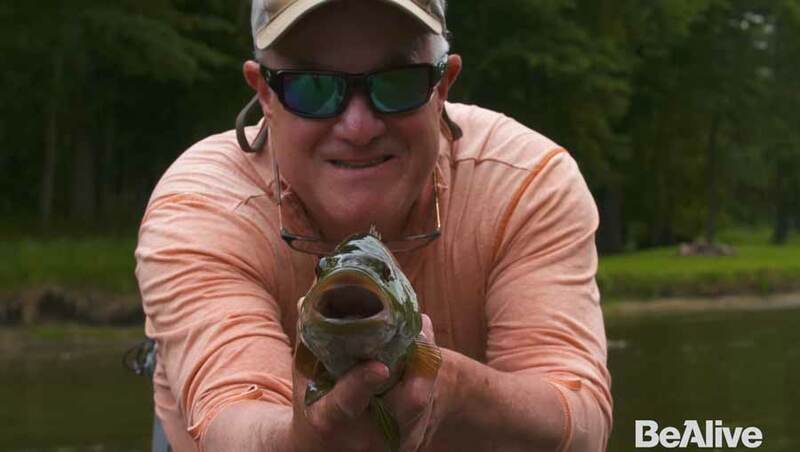 . .
Back in August, we featured a cool profile of angler Jeff Currier in a Friday Fly-Fishing Film Festival, and here he offers some of his top tips for bass fishing with a fly rod. From choosing the right gear to casting big flies to making sure you land the . 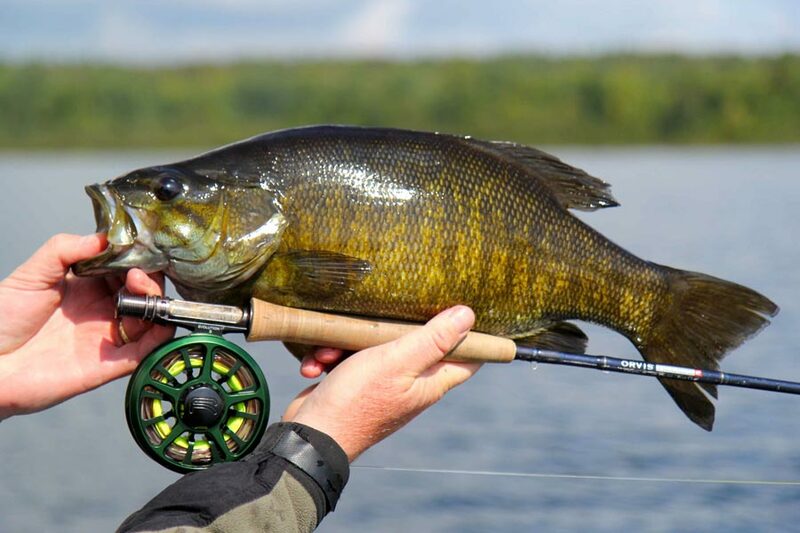 . .
Do you stop fishing for smallmouth bass when summer ends? If you do, you could be missing the best bass fishing of the year and the chance at your biggest smallmouth. Mike Schultz–of . . . 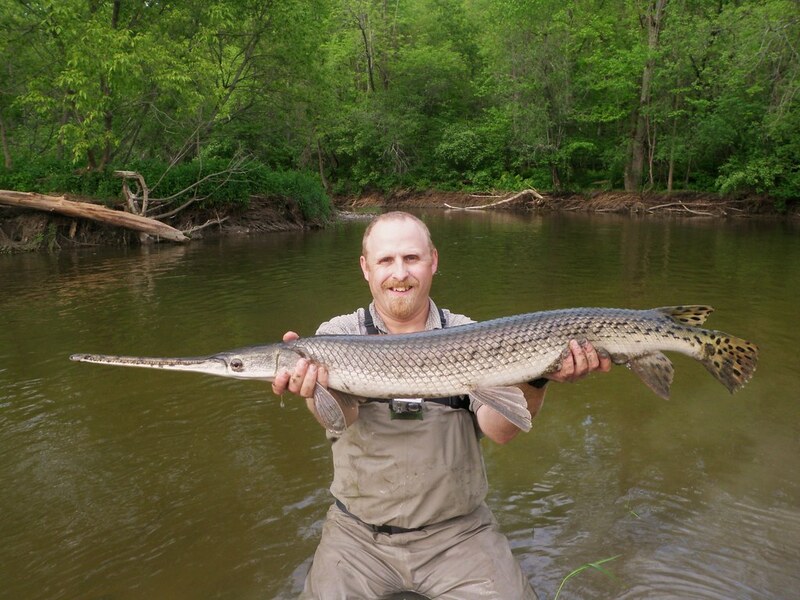 The first time I ever saw a longnose gar, I was a child visiting a public aquarium, and I was mesmerized by the fish’s unusual shape and elongated mouth. Lake Champlain has a . . .